Recently renovated spacious two bedroom condo are ocean front with fully equipped kitchen. The ocean front balcony is located off the living room.This condo is located on the 9th floor overlooking the spacious pool deck. 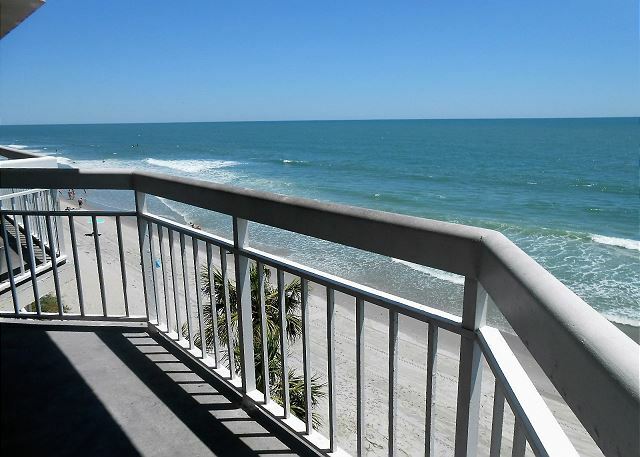 This oceanfront condo includes a fully equipped kitchen as well as a washer and dryer. The ocean front balcony is located off the living room. 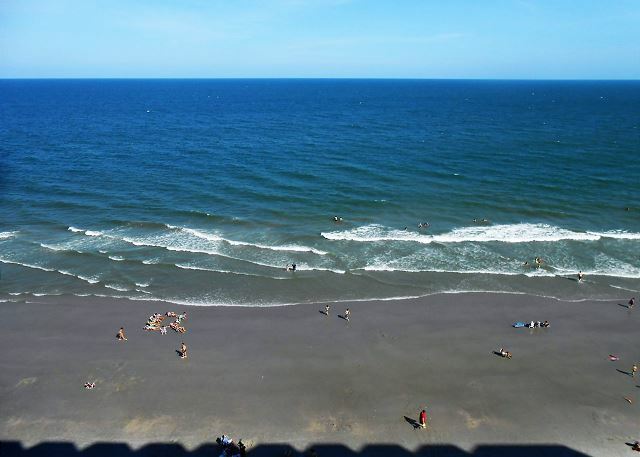 Recently renovated,spacious, two bedroom Condo are oceanfront with fully equipped kitchen. The Oceanfront balcony is located off the living room. 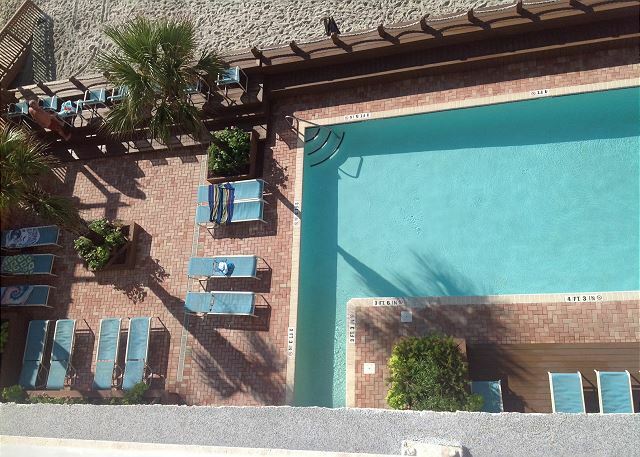 This condo is located on the 3rd overlooking the spacious pool deck. 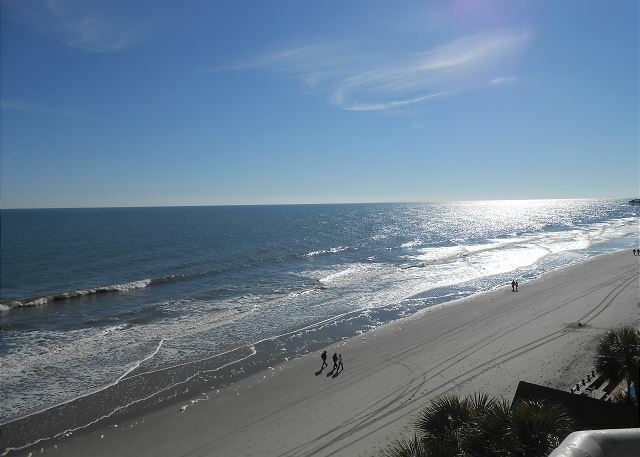 Recently renovated,spacious, two bedroom Condo are oceanfront with fully equipped kitchen. The Oceanfront balcony is located off the living room. This condo is located on the 4th floor overlooking the spacious pool deck. 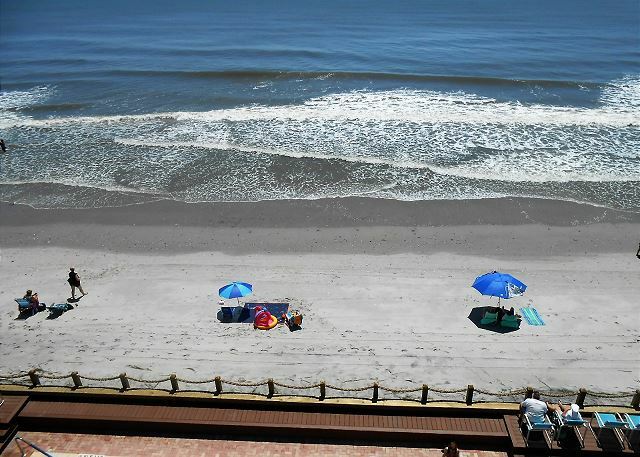 Recently renovated,spacious, two bedroom Condo are oceanfront with fully equipped kitchen. The Oceanfront balcony is located off the living room. This condo is located on the 1 st floor overlooking the spacious pool deck. 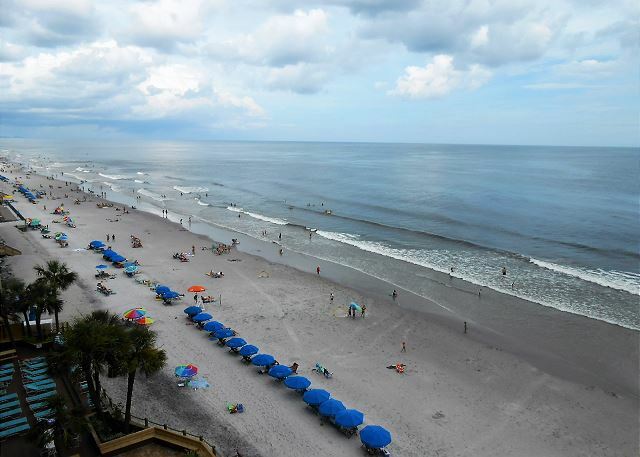 Recently renovated,spacious, two bedroom Condo are oceanfront with fully equipped kitchen. The Oceanfront balcony is located off the living room. This condo is located on the 5th floor overlooking the spacious pool deck. Recently renovated spacious three bedroom condo are ocean front with fully equipped kitchen. The ocean front balcony is located off the living room.This condo is located on the 7th floor overlooking the spacious pool deck. Three bedroom Condo are oceanfront with fully equipped kitchen. 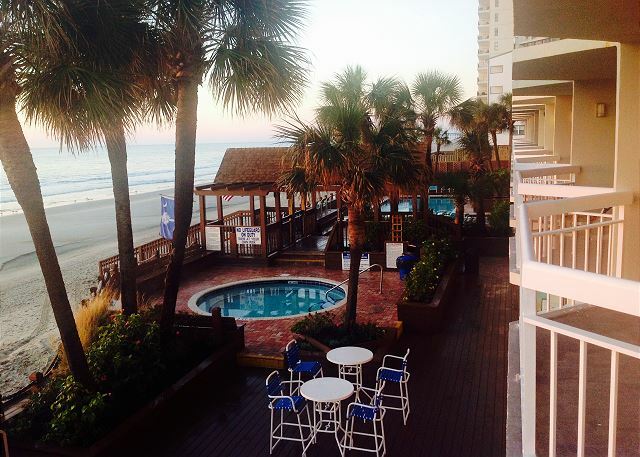 The Oceanfront balcony is located off the living room and the master bedroom.. This condo is located on the 4th floor overlooking the spacious pool deck. Three bedroom Condo are oceanfront with fully equipped kitchen. 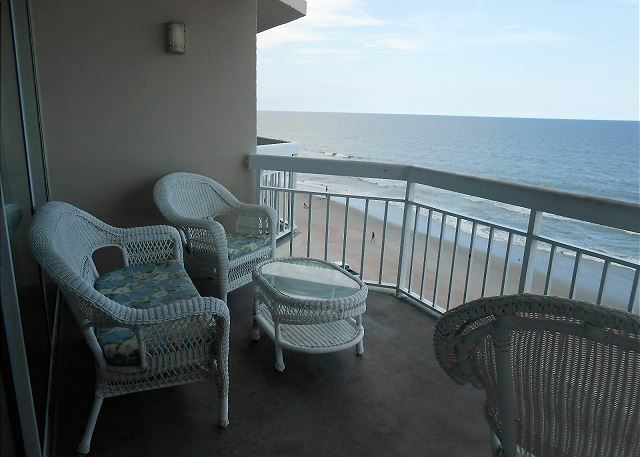 The Oceanfront balcony is located off the living room and the master bedroom.. This condo is located on the 5th floor overlooking the spacious pool deck.